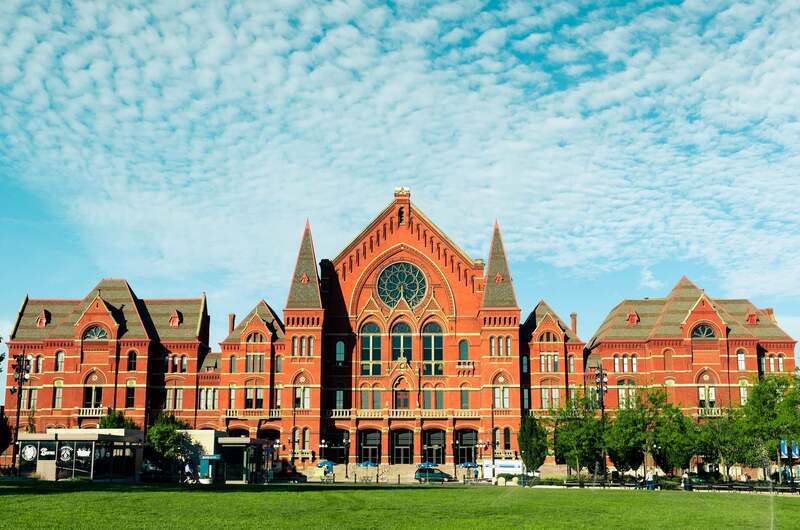 Music Hall is located in the heart of the revitalized Over-The-Rhine neighborhood. Washington Park, Music Hall's front lawn, is located directly across Elm Street and is active with special events, creative programming, and beautiful, interactive splash-fountains. Findlay Market (Ohio’s oldest farmer’s market) is five blocks north, and numerous dining, shopping, and entertainment options are located two-blocks east on Vine Street and the surrounding area. The Society for the Preservation of Music Hall offers a variety of tours of this National Historic landmark that feature the gradeur of this unique and stunning arts venue. Tour information.